In 1974, a new mall opened to service the Tampa area. 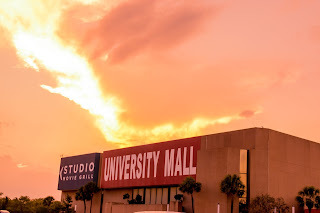 That mall is known as University Mall. Tampa is an exciting city to live in right now. With Vinick and Gates working on Channelside, Buckhorn working on Downtown, the rapid growth of Seminole Heights, and Shaw buying $68 mil worth of Ybor, there is no shortage of new projects going on in Tampa. One of the most overlooked being the Tampa Innovation Alliance's (TIA) plan to modernize the East Tampa and Temple Terrace areas. When the term "East Tampa" is uttered, visions of homelessness, prostitution, drugs, and crime usually come to mind. It's the vision of the TIA that's going to change the area. 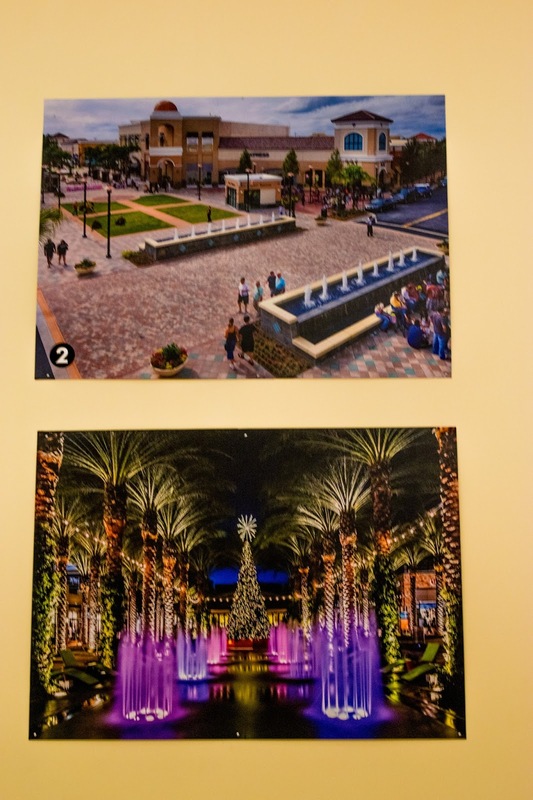 Starting in 2014, Mark Sharpe and a team of professionals got together in an attempt to turn the area around the University of South Florida into a tech center for the greater Tampa Bay area. The first phase of the plan is to revitalize the area, make it more attractive to potential investors. 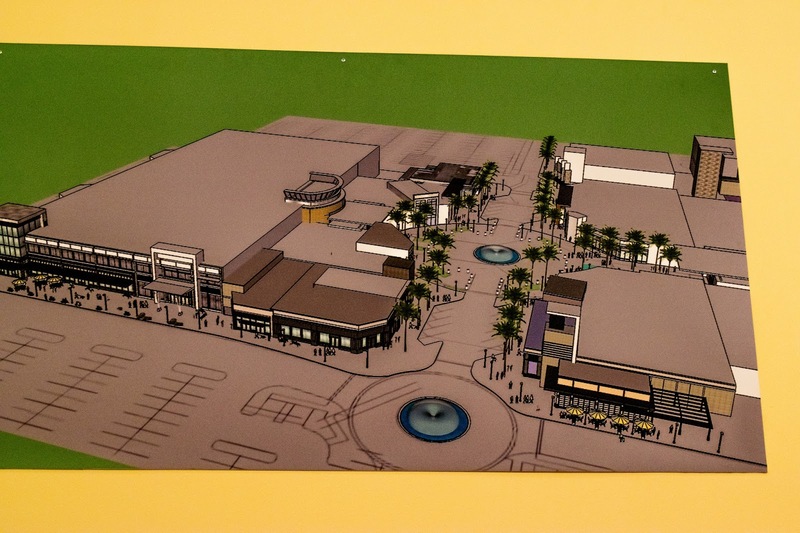 While planning for the future of East Tampa, RD Management bought the old mall with the intent of rebuilding it. 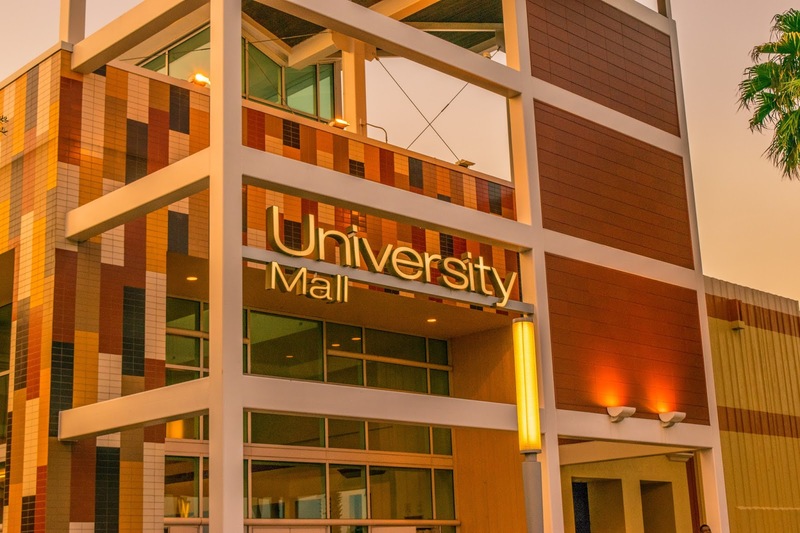 University Mall has struggled the last few decades with newer, more modern malls being build nearby. 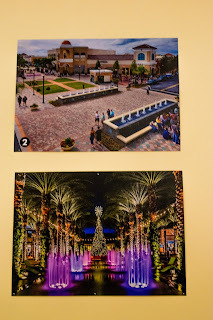 Brandon Mall is up the interstate, Citrus Park Mall over in Carrollwood, International Mall by the airport. 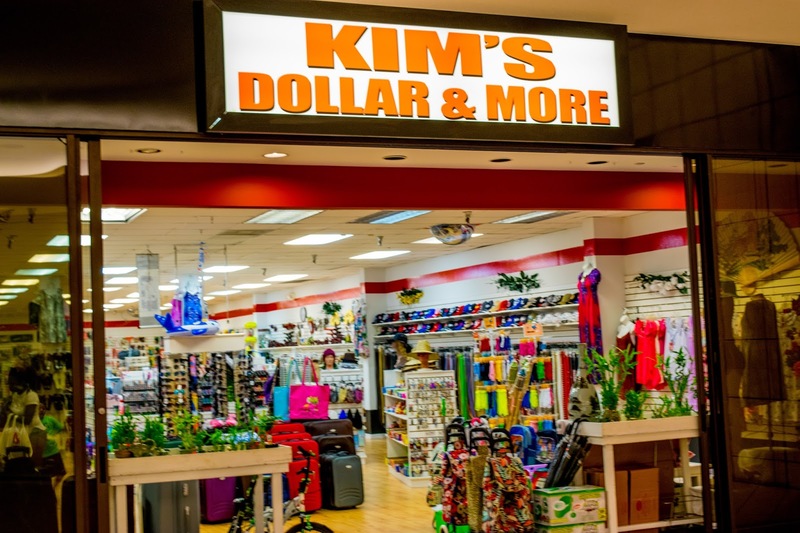 The years haven't been kind to the mall, and many of the anchor stores left for newer facilities. 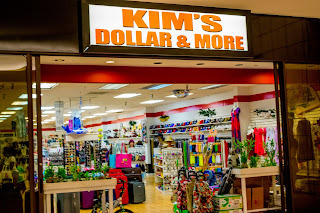 University Mall turned to local stores in an attempt to keep the mall open and customers coming. The mall was in such bad shape that, when RD Management bought the property, the bank was in control of it. The first step to bringing life back to this old mall was to bring in some new stores and attractions. 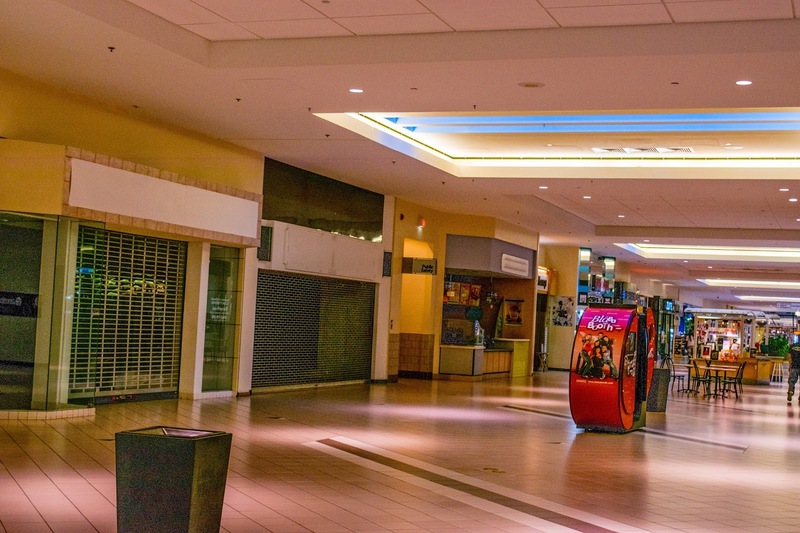 Shortly after the mall was bought, Macy's announced that they were closing the University Mall location. That wasn't a problem for RD Management, who had bigger plans for the property. 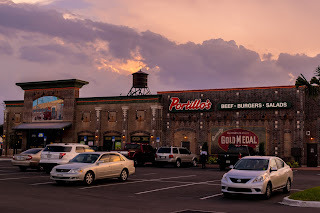 Their first major change was to bring in Studio Movie Grill to replace the Regal Cinemas that had left. Radical changes to the property have been promised, yet very little has been known. The plans have recently been announced and the roof is coming off of University Mall, literally. Taking inspiration from a mall in West Palm Beach, Fl, University Mall will become an open air mall, complete with water features, sidewalks, new greenery and a promise of new shops coming, more local shops, and new anchors. Development has already started, with new restaurants coming to the outer edge of the mall. From the information I can find around the internet, the project can expect to be completed in 2020. 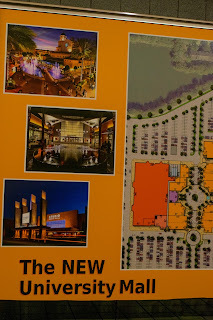 I'm excited to see what the new and improved University Mall brings to the area. 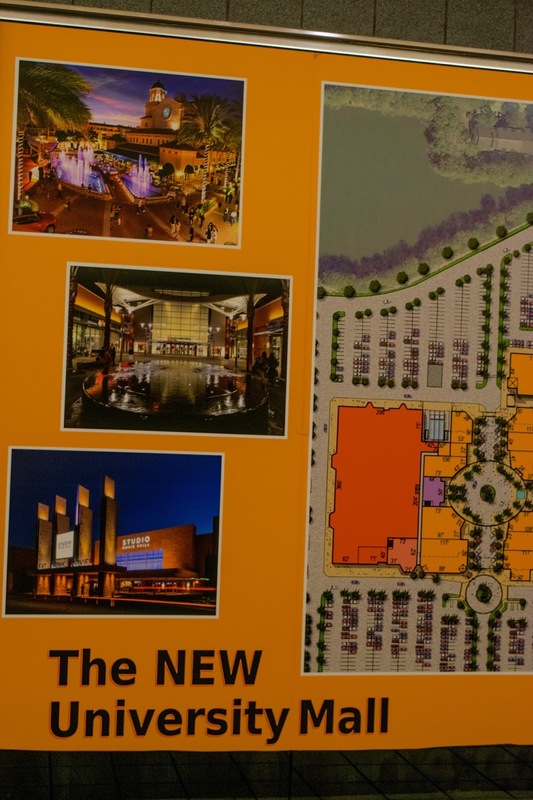 Are you excited for the future of University Mall? Leave a comment below. If you'd like more information on Tampa, check out my YouTube Channel and if you'd like to support my efforts, don't hesitate to buy a shirt from our Spreadshirt. Also, don't be afraid to click subscribe and you'll instantly be notified whenever a new entry is posted. Thank you all and I will see you next time!